Discussion in 'Everything Else Archive' started by valespring, Apr 30, 2016. I found the pickups in a box while moving which is funny because I owned a Tele before for just a few days. 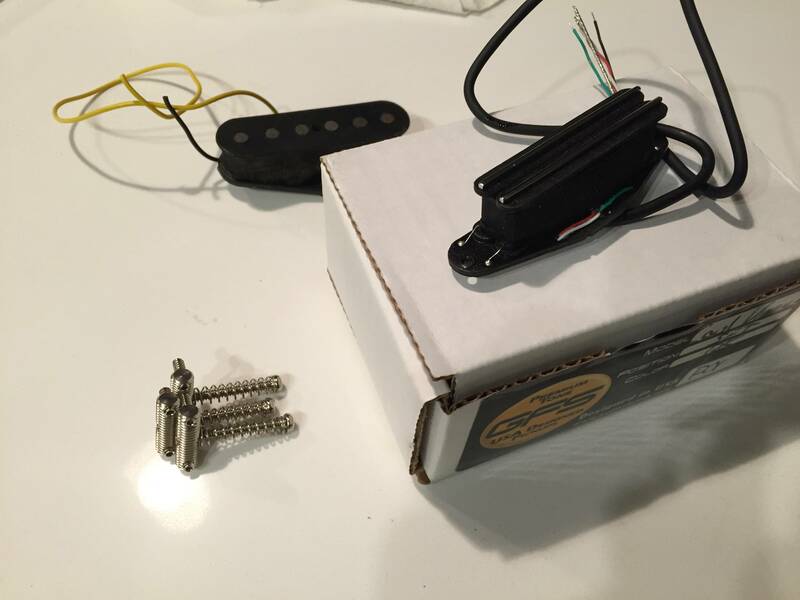 It appears that it's a GFS single rail humbucker and uninstalled, and dunno the other one. Must take both.